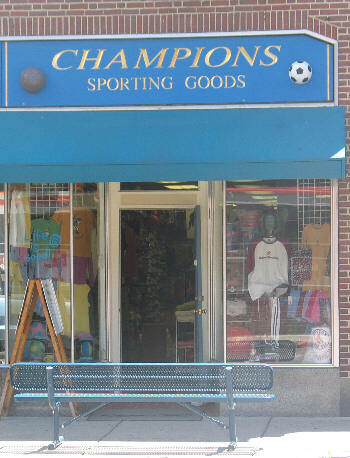 Champions sporting goods is a full service sporting goods store located in Belmont Center. As a locally owned, Ind ependent retailer our focus is on providing high quality sports equipment and apparel at the best prices available with great and friendly customer service. At Champions we support our community and sports, stop by and check us out.